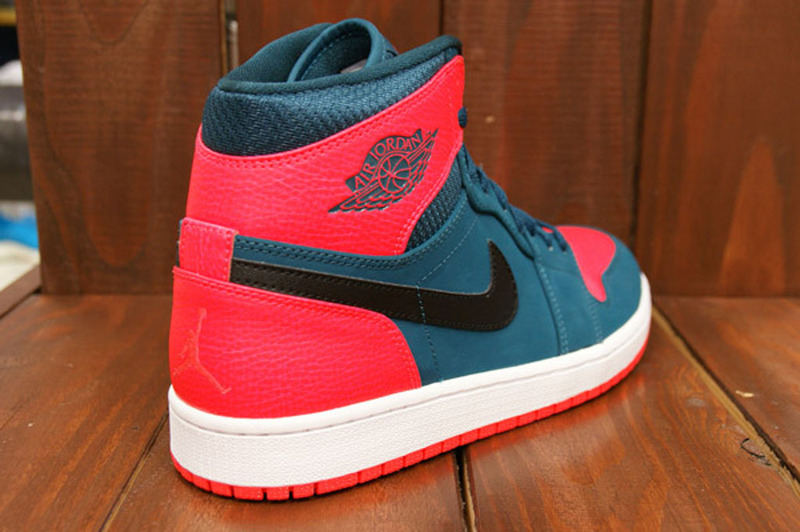 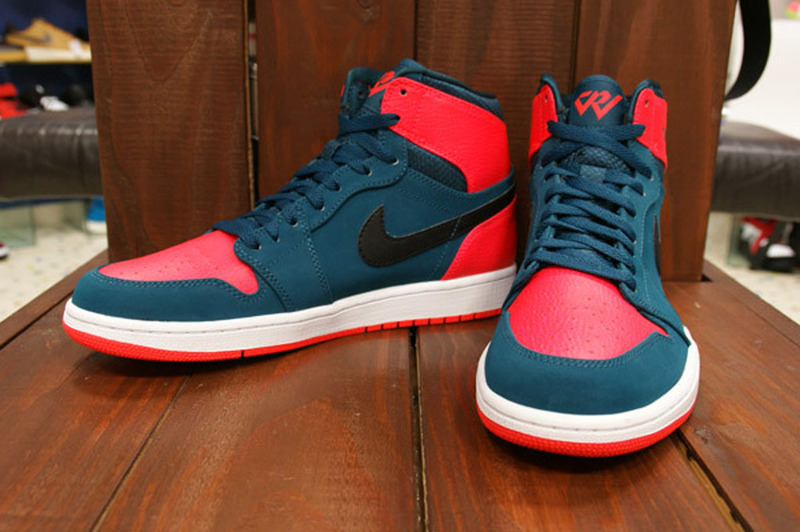 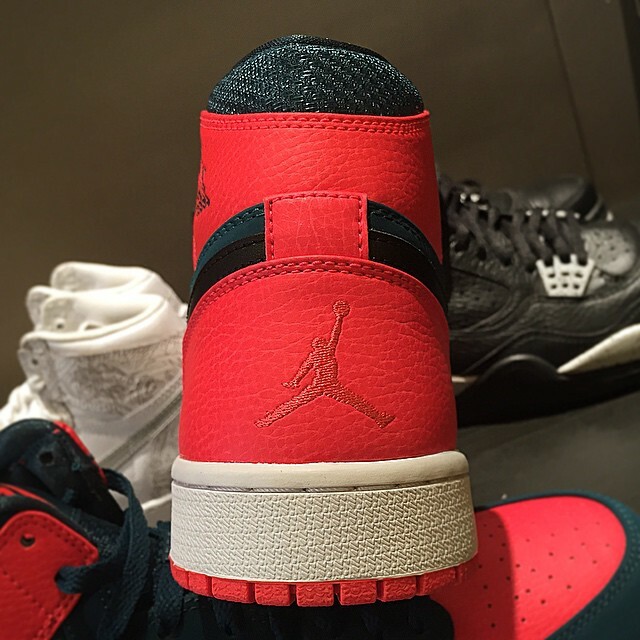 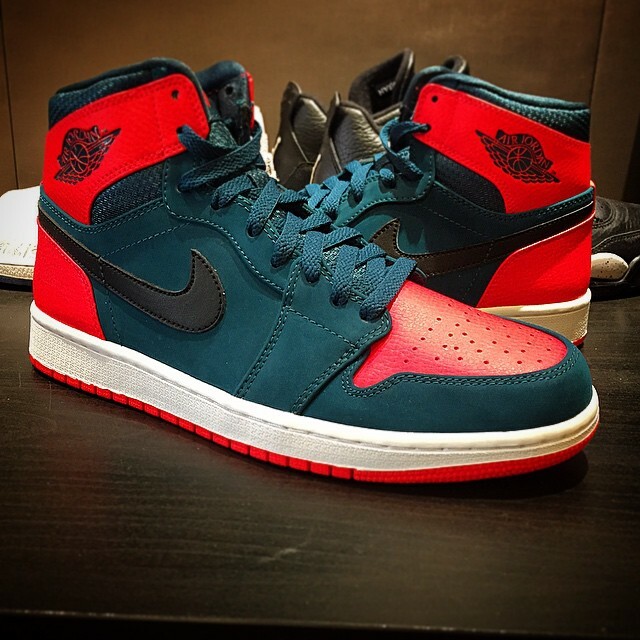 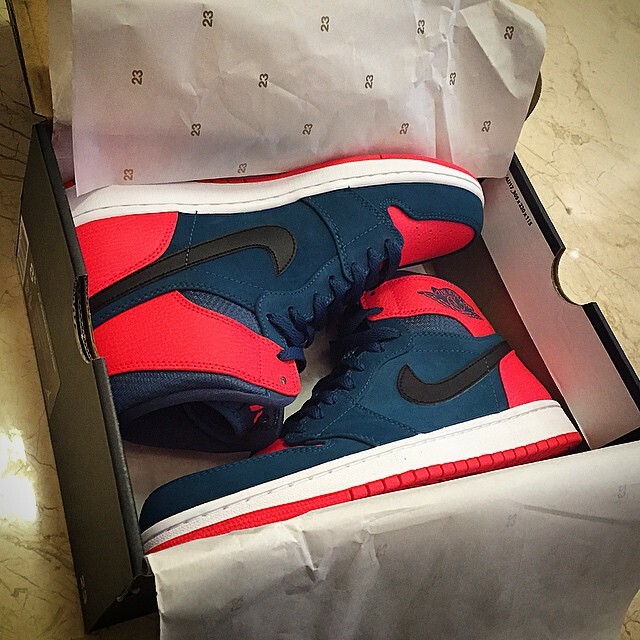 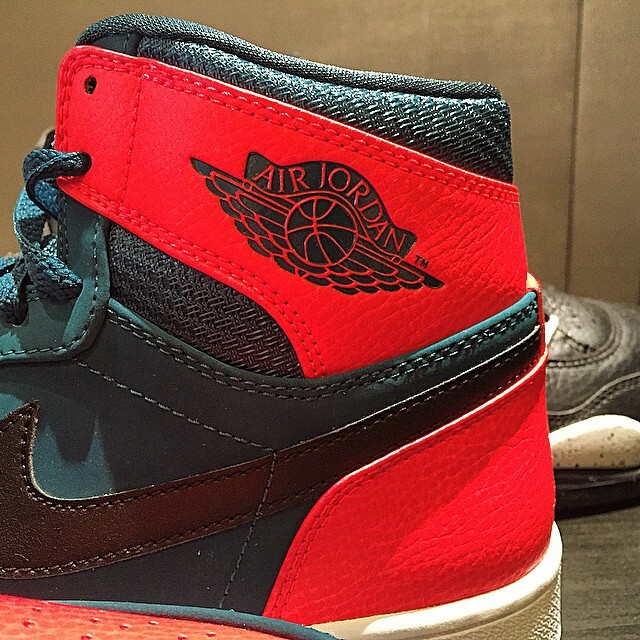 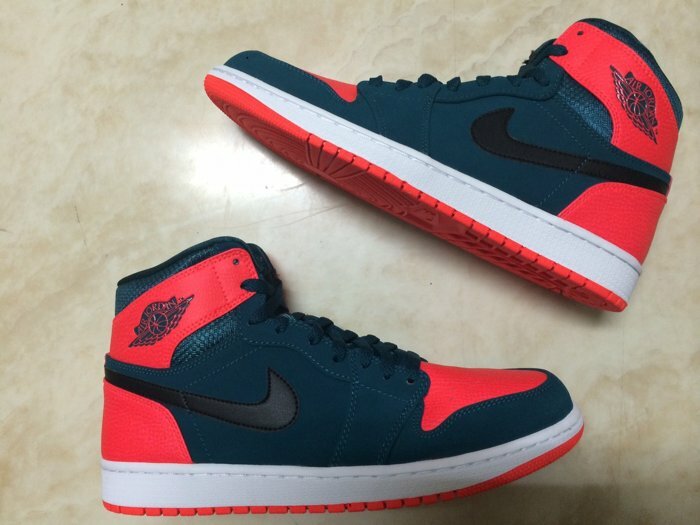 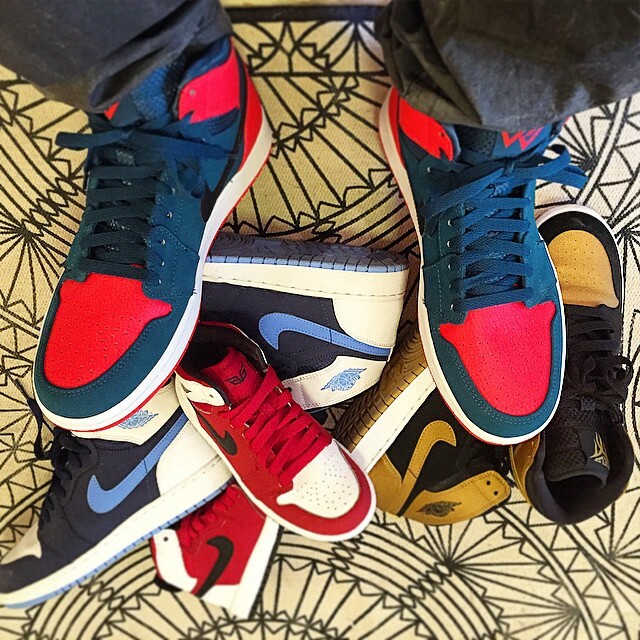 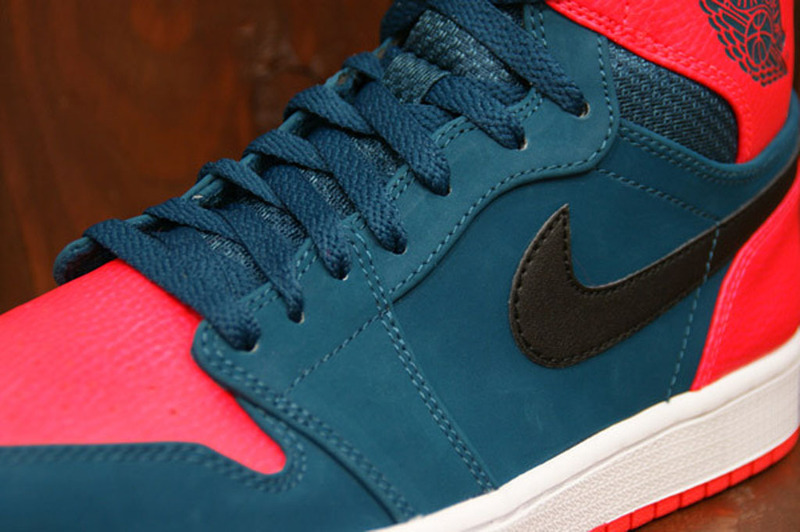 Russell Westbrook's Air Jordan 1 Retro High PE is set to release. 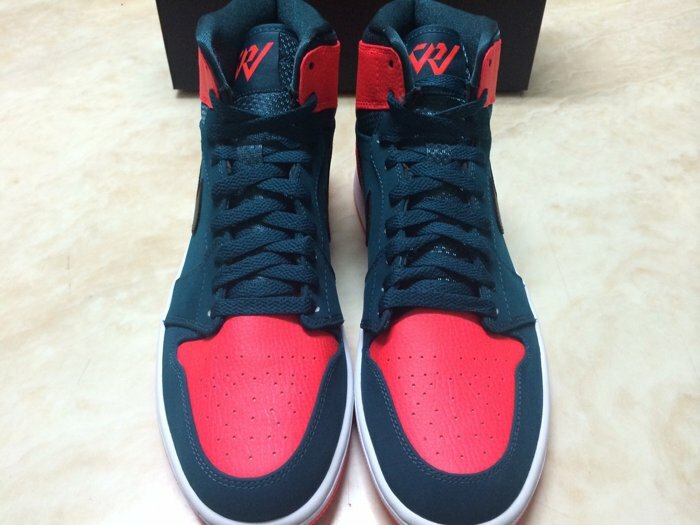 Like Carmelo Anthony, Chris Paul and Blake Griffin, Russell Westbrook will have an Air Jordan 1 High PE release. 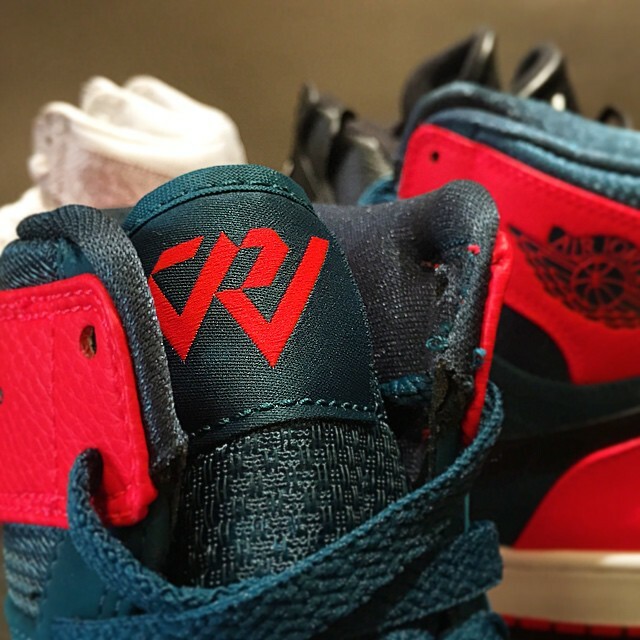 Seen here for the first time, Westbrook's PE features a dark teal and infrared 23 upper, flanked by black Swoosh branding on the quarter panels. 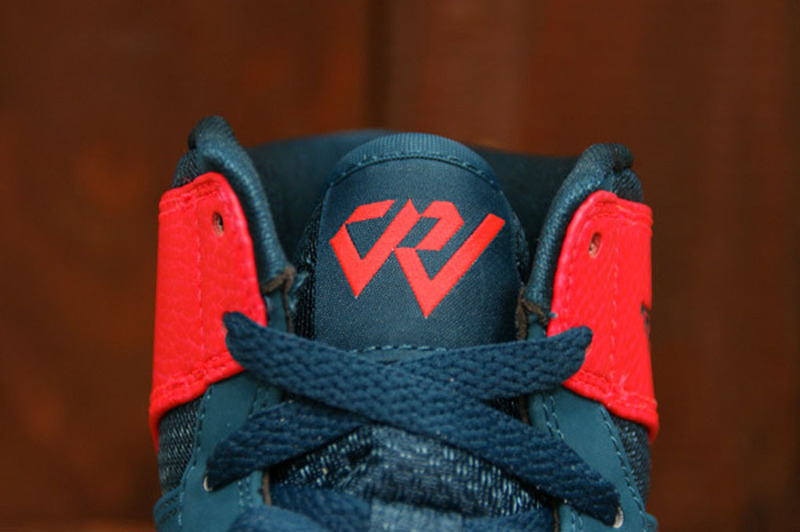 Westbrook's new logo also appears on the tongue tags. 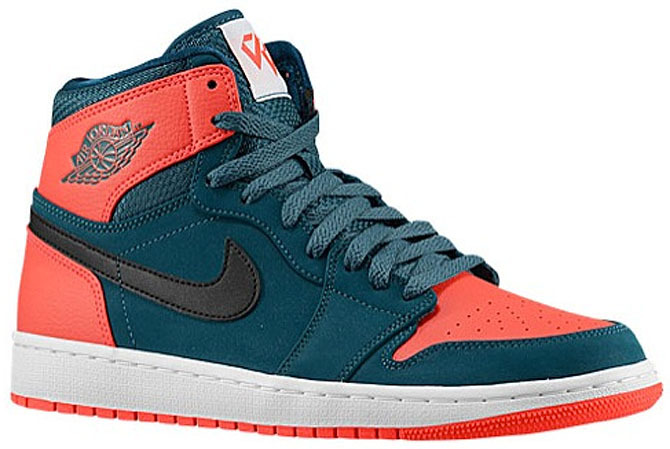 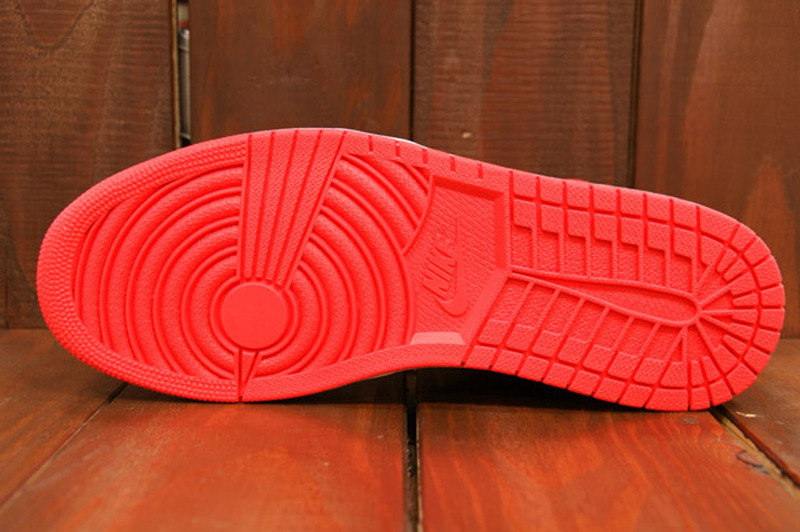 You may notice the tag in the stock photo is white however, the color on the released pairs will be teal. 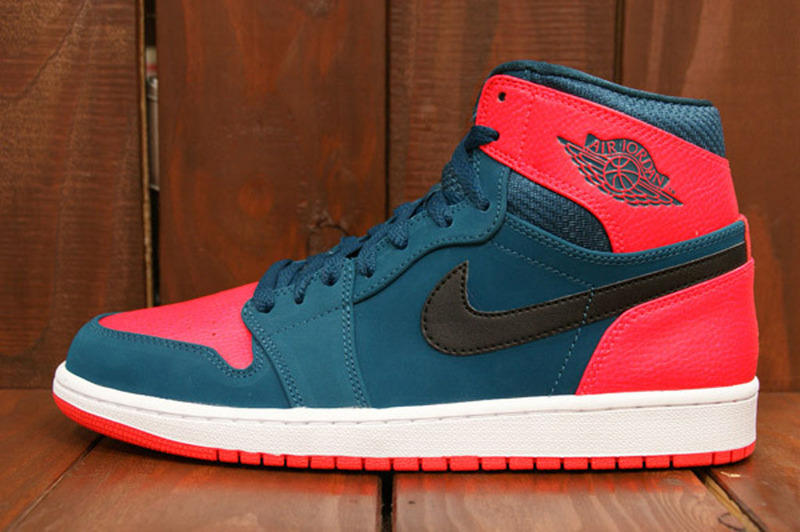 While no official release date has been announced, expect to see these hit retailers in February. 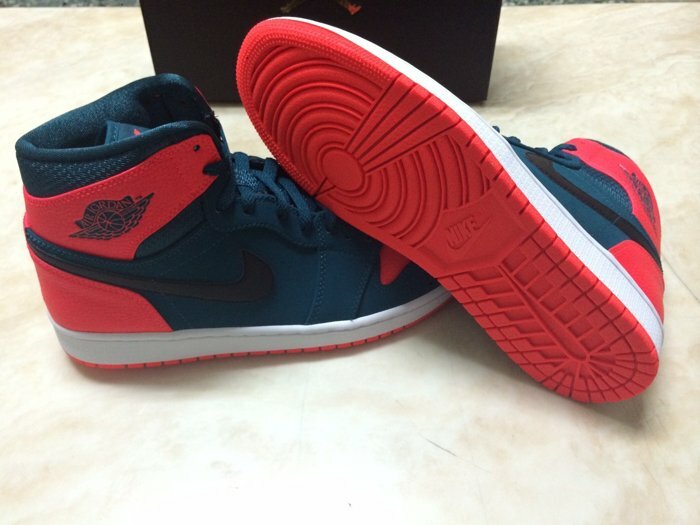 UPDATE 1/8: New images via @shoulee81.